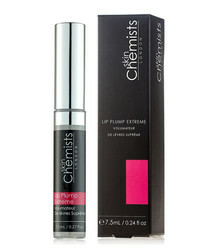 Containing vitamin B5 and moisturising coconut oil. 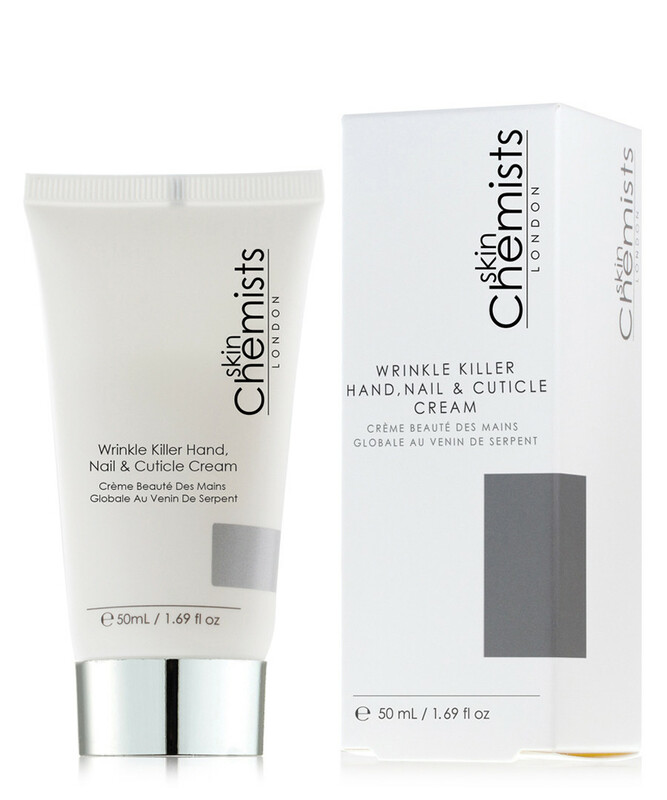 This hand, nail and cuticle cream will nourish your skin and brighten your fingernails. 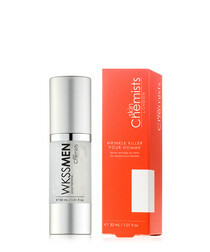 Essential details: SkinChemists' Wrinkle Killer Hand, Nail & Cuticle Cream is specifically designed to hydrate and protect the hands, the area of the body where the first signs of ageing can be most prominent. 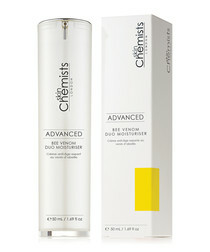 Hydrating, firming and smooth actives aims to rejuvenate, brighten and even the skin. 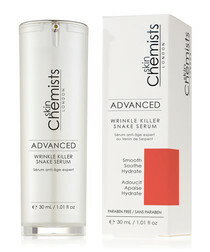 The main active ingredients in the formulation are Syn-Ake, imitating the effects of the venom of a Temple Viper Snake, works to reduce mimic wrinkles by inhibiting muscle contractions to reduce the visibility of signs of skin ageing. 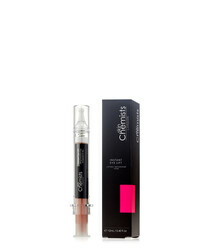 Keratin Amino Acids work to soften the cuticles whilst strengthening the nails to reduce splitting and breaking. Whitonyl, derived from Red Aquatic Algae works to reduce irregular pigmentation and age spots for more even, brighter skin.